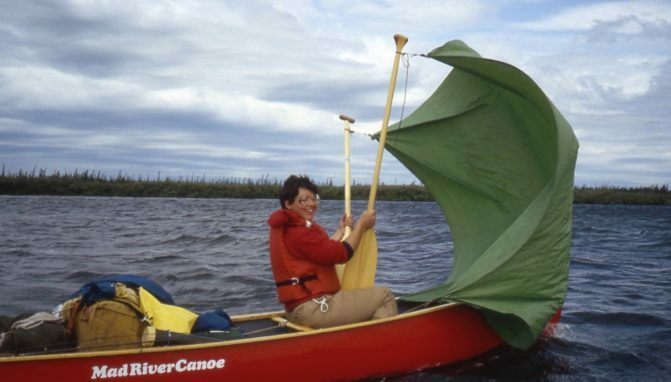 Wabakimi is the world’s largest paddling area with some of the greatest fishing in all of Ontario. The basic park core is 2.5 million acres. If you add all the adjoining protected areas (nature reserves, conservation reserves, waterway parks, etc. 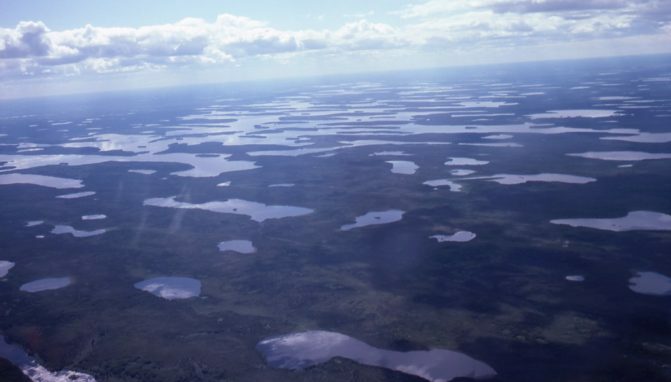 ), then Wabakimi is really double that, at about 5 million acres. Twice as big as the province of Prince Edward Island or the State of Connecticut! Here are some aspects of Wabakimi that make it not just the biggest… but the best! Last year, despite its huge size, Wabakimi had only 700 paddlers all season! With no direct road access, you must enter the park by paddle, floatplane, or train! Our most popular and recommended trips are to fly-in to Wabakimi with a canoe strapped to the plane, and to leave by train. To experience such remoteness takes some thoughtful planning. 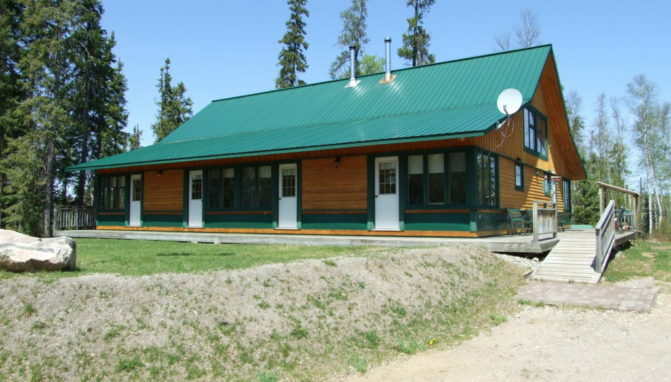 The staff at Wabakimi will spend the time with you to plan a trip of a life time! 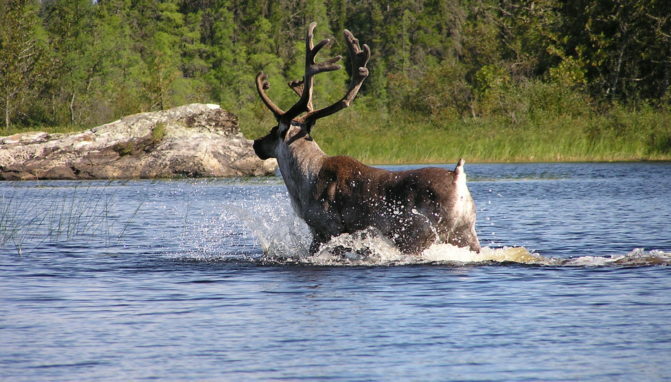 There are excellent chances to see threatened and rare woodland caribou. About half of our paddlers (especially the quieter ones) see caribou. You might even see an even rarer and threatened wolverine. 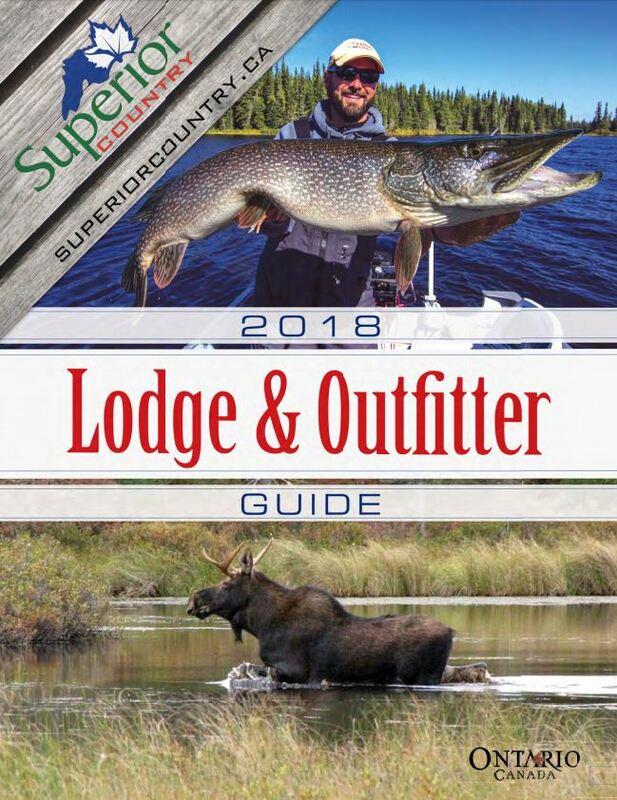 More commonly seen wildlife includes Deer, Moose, Eagles, and more! 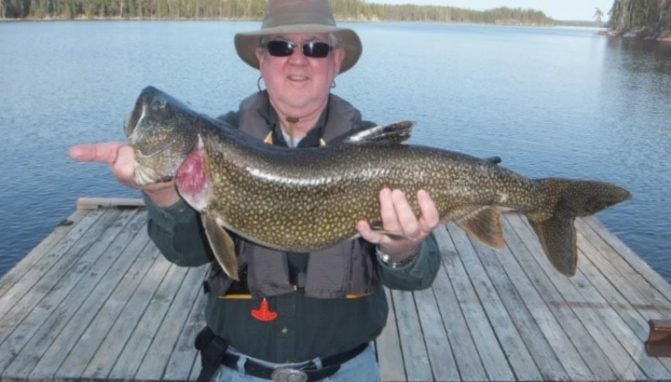 Wabakimi has some of the best fishing anywhere in the world for delicious walleyes, flashing lake trout, huge northern pike, and even speckled trout, this is an angler’s paradise! 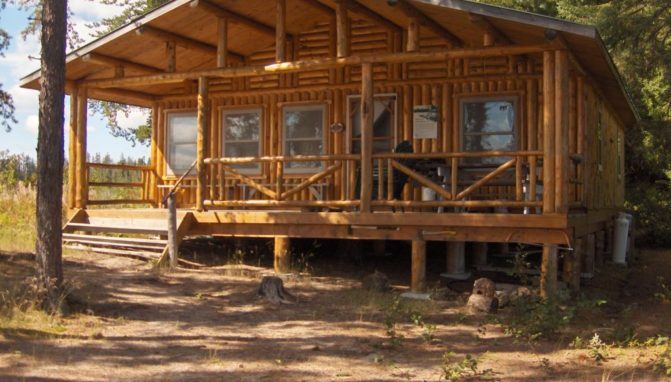 With 2 train-in and 4 fly-in Outposts you will be sure to enjoy the seclusion from the modern world as you experience some of the best fishing Ontario has to offer! Many different types of outposts are available within in the park. Talk with our STAFF to make sure your remote outpost is exactly what you’re looking for! With such remoteness and beauty, you will be sure to connect with nature and those you are traveling with. The opportunities to photograph are infinite. It is hard to take a bad photo in Wabakimi. Rapids, spectacular waterfalls, shining waters, wildlife, and the Northern Lights all await you! Stay at our B&B for a night and enjoy a home cooked meal, and a hot tub. Plan and get organized before flying out into the heart of Wabakmi at sun rise! Do it all again at trip end! The B&B comes with a fully stocked planning area that contains countless maps and information on the entire park! We can’t wait to see you in Wabakimi! This is truly a trip of a lifetime and one you wont ever forget! Our base of operations is located just outside of Armstrong, Ontario and is only an hour drive from Thunder Bay. 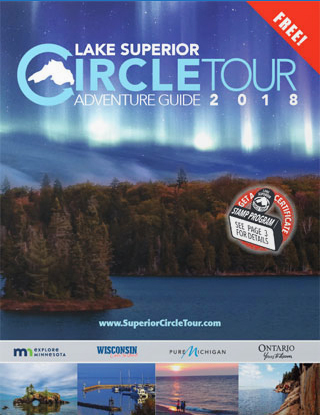 CLICK HERE to start planning your trip today! Or call Bruce Hyer, owner, and the driving force behind the creation of Wabakimi at 807-708-4080.